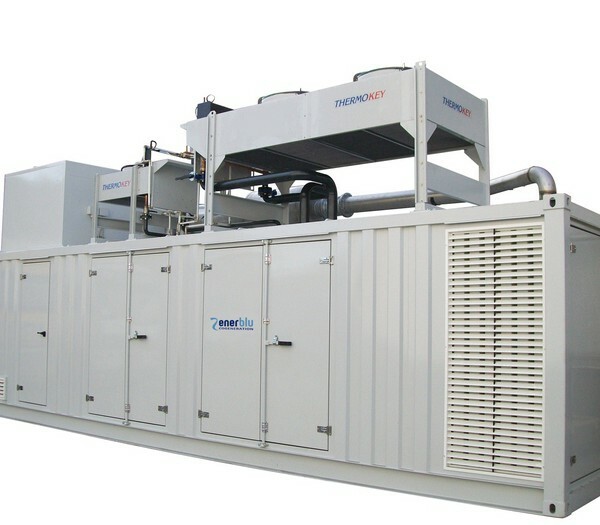 Cogeneration with machines of medium power (100 to 500 kWe), suitable for important complexes of tertiary, manufacturing and process heating services. 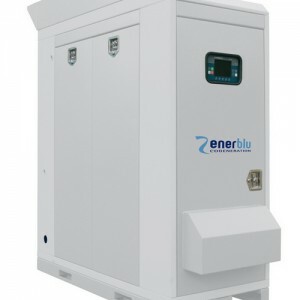 Important economic benefits are associated to the savings achieved in primary energy. 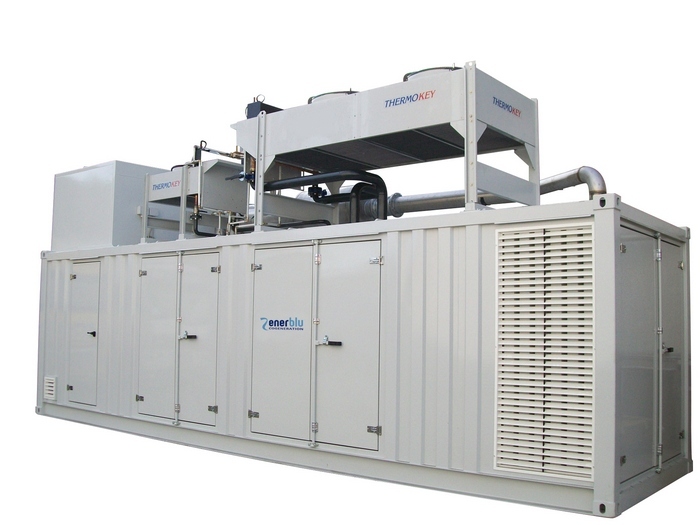 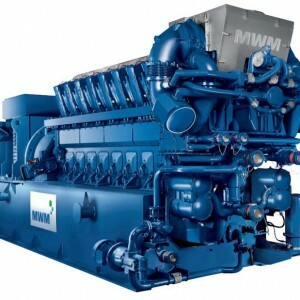 The range of MEDIUM from 100 up to 500 kWe was developed to standardized solutions in containers, either in cogeneration is trigeneration. 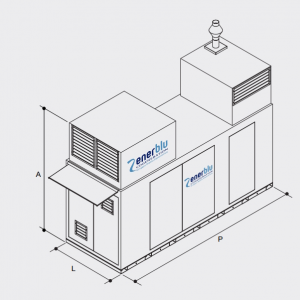 Enerblu designs directly all the heat exchangers and the dry cooler for every machine, thus obtaining construction solutions that make our extremely efficient and compact groups.